Other than the before mentioned autofocusing issues, the Nikon Z6 is an excellent performing camera. Its both fast and responsive as long as you’re not challenging the AF too much. Nikon has introduced a new lens mount with this camera. At the time of writing this article there are 3 native system lenses with more coming in the next few years. The lenses are quite interesting I think – I’ll be covering those separately, but I should say a few things about them here. Lens design, like anything else in photography is about tradeoffs. If you want something, you generally have to give up something else to get it. There is no perfect lens and the ones that are close are heavy and expensive. I think the three criteria for these lenses were for them to be lightweight and affordable with the best image quality they could produce. While not the dream line-up exactly, Nikon accomplished this. Interestingly consideration was taken in the design and how it relates to the camera. There is very little focus breathing on these which is important for video work. As a side feature, the elements don’t have far to move to achieve focus. This leads to a faster and more efficient design. As the cameras get better with AF, the lenses will work to enhance that experience. At the time of writing this, there are only 3 cameras, all made by Sony that offer the best burst rate performance. The Sony A9 shoots 20 frames per second, the RX100 Va and RX100 VI shoot 25 frames per second – all blackout free. 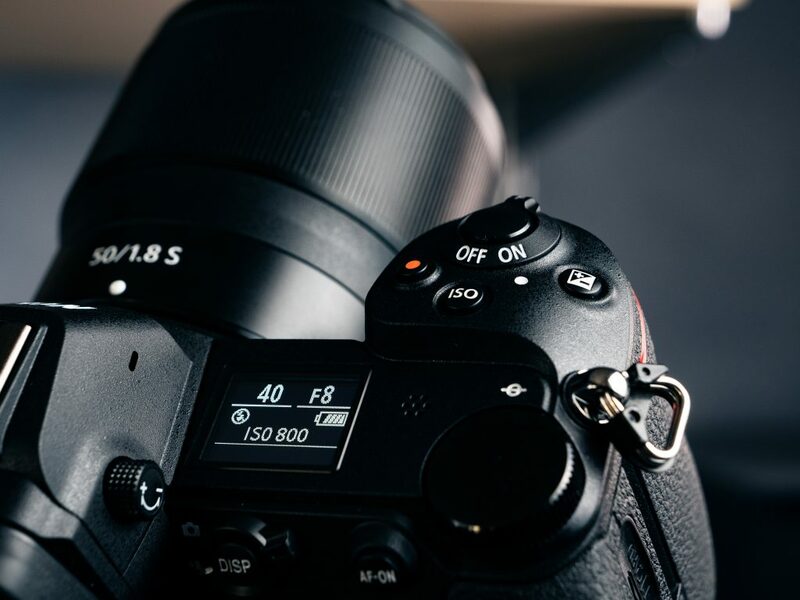 Of course this requires a stacked CMOS sensor design to do, but this is leading as the industry standard if you shoot sports, wildlife or anything fast. 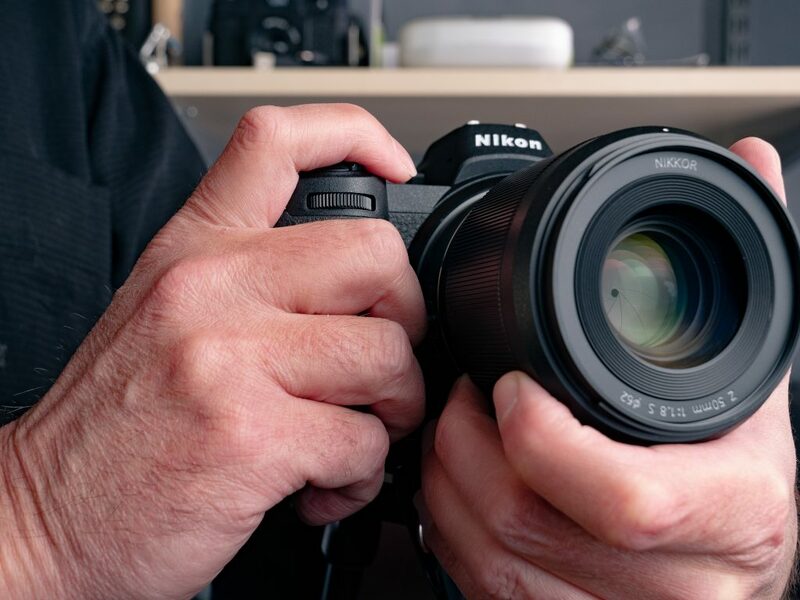 The Nikon is not horrible, its on par with say, the Sony A7 III and its not nearly as expensive as the Sony A9, but it is conventional and there is blackout with one workaround. If you shoot in the Continuous High Extended (H*) drive mode you technically get blackout-free shooting but its not realtime off the sensor, you just see the last shot taken. You also loose automatic exposure after the first image is taken. If you’re shooting 14-bit raw files the speed is 9 frames per second. Shoot 12-bit raw files and you’ll get 12 frames per second.